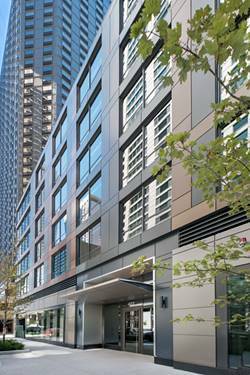 The SIENNA offers luxury boutique style living in the heart of Streeterville. 50 spacious units with open floor plans and high end appointments throughout. Concrete 10' ceilings throughout, high end SS Kitchen Aid appliances including: French Door Refrigerator with interior water dispenser, 5 burner gas stove, dishwasher and microwave drawer; Large island with waterfall edge, quartz countertops, top of the line cabinets with soft close doors and drawers, custom built out closets, wood plank flooring throughout. 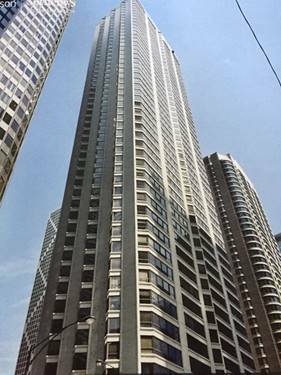 In Unit High Efficiency Whirlpool Full Size Front Load Washer & Dryer, Ceiling Fan/Light in every bedroom, Nest Thermostats, Fitness Center, Roof Top Deck, Dog Run & Wash. Sienna provides easy access to Lake Michigan, the Magnificent Mile, and much more! 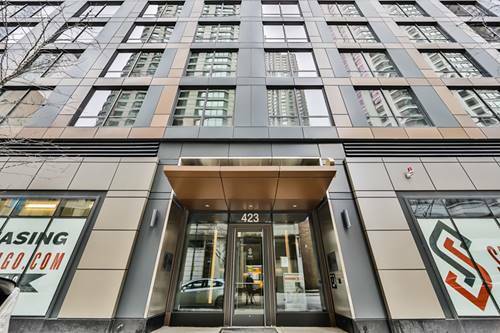 $2,480 IS NET EFFECTIVE RENT ON 18 MONTH LEASE WITH 2 MONTHS FREE. 1 MONTH FREE WITH 12 MONTH LEASE: NET EFFECTIVE RENT IS $2,558. MARKET RENT IS $2,790. 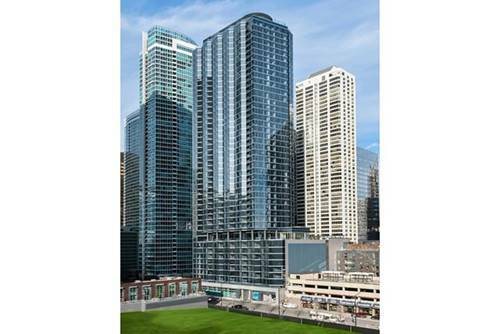 For more information about 423 E Ohio Apt 604, Chicago, IL 60611 contact Urban Real Estate.